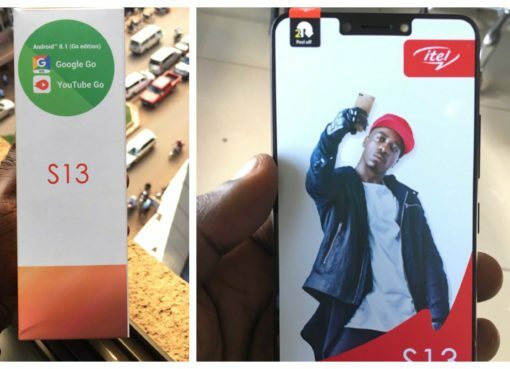 After weeks of speculation and rumours, Chinese mobile company itel has finally launched its flagship device in the Power Series, the itel P33 on the Ugandan market. 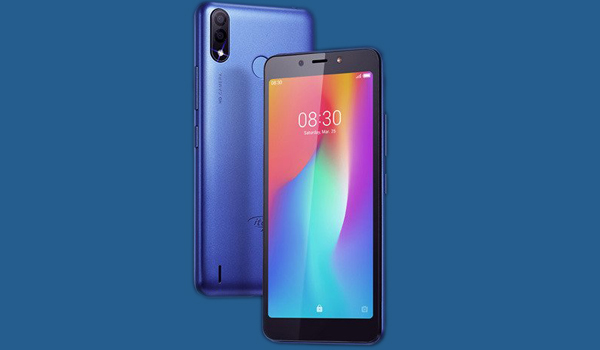 The device was launched on the morning of Monday April 8th, 2019 at the company’s head office in the capital Kampala. The itel P33 comes following the P32 which was launched in July last year. Both devices boast of strong and long lasting batteries although the P33 has raised the bar very high for its predecessor. 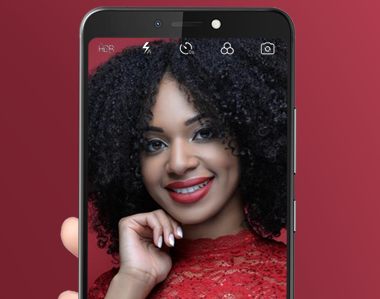 According to information from itel Uganda officials, the device embodies a revolutionary battery setup with the industry-leading technologies that takes smartphone battery experience to a whole new level. The officials further confirmed the previous rumour that the devices battery has an endurance of 80 hours under normal usage. 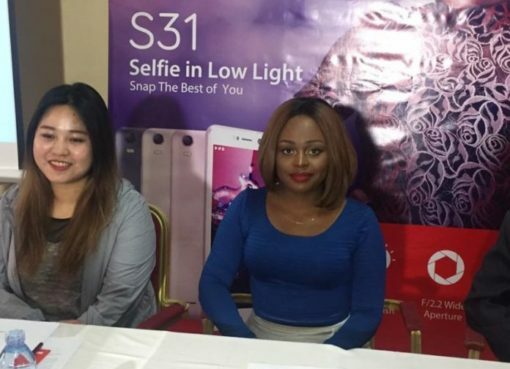 “With the newly unveiled itel P33, itel Mobile is committed to providing best-in-class smartphones for everyone that offers more value with cutting-edge technology, features, and style but at a very friendly price,” Lindah Nakityo Kasasa the Digital Marketing and Communications Manager, itel mobile Uganda said during the launch. “The itel P33 is extending the reputation of an exceptional value proposition that no mid-range flagship smartphone can match, and we are confident, this device will not just raise the bar but will satisfy our consumer’s need of a long-lasting battery to the fullest,” she added. The Tower Post will be acquiring a unit of the device for full unboxing and review.